Yvonne's Genealogy Blog: RootsTech 2017 – Here We Come! In less than eight weeks’ time, my husband and I will attend our very first RootsTech genealogy conference. We registered for the 4-day event and reserved our hotel rooms back in September, and earlier this week, we booked our flights. 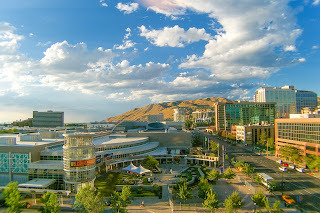 The “largest global genealogy conference” takes place February 8-11, 2017 at the Salt Palace Convention Center in Salt Lake City, Utah. There are so many classes to choose from – over 200 sessions! I looked at the schedule and liked the sound of these topics: “Accessing your French ancestors records online”, “Using autosomal DNA to help extend a lineage”, “The Ethical Genealogist”, and much more! Since I probably won’t be able to make it in person to all of my favorites, I hope some of them will be live streamed so that I can listen to the recorded versions after I get back home. I’m really looking forward to meeting other attendees and fellow bloggers, checking out the exhibitors and vendors, and being inspired by the keynote speakers, including Canadians Jonathan and Drew Scott, the Property Brothers. If you’re going to RootsTech as a first-timer like me, I recommend you check out Dear Myrtle’s Wacky Wednesday – So You Want to Come to RootsTech? It's a video that Myrt made earlier this year for RootsTech 2016, but she and her cousin Russ give such great tips, that it's useful to watch for next year's conference. You'll hear Myrt and Russ talk about practical things like where the closest pharmacy and grocery store are to the Salt Palace; restaurant recommendations; and how to plan your time at the conference (“don’t overbook yourself”, says Russ). Michael and I are arriving a few days in advance in order to do some research at the Family History Library. I’ve started a “to do” list of items for my Ontario and Quebec ancestors that I want to focus on while at the Library. I’m so excited about this trip! 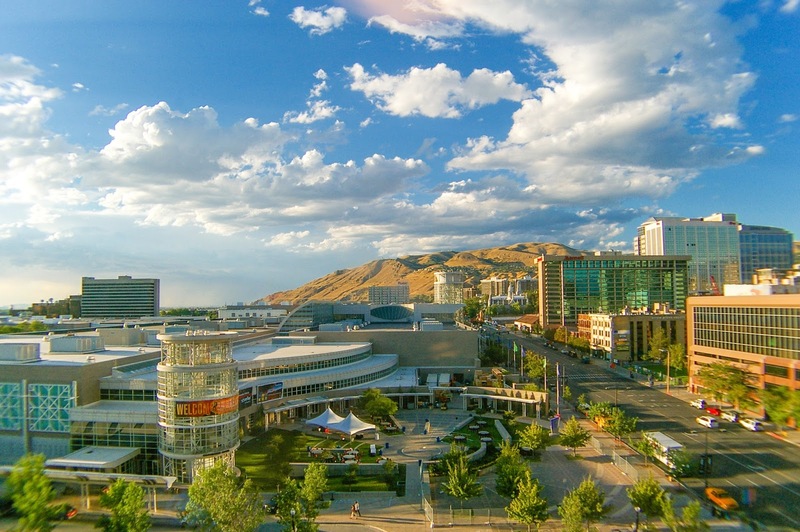 Hope to see you at RootsTech in February 2017!